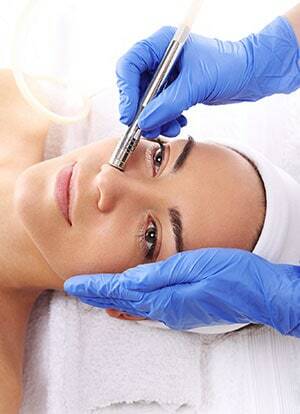 Microdermabrasion continues to be the most popular, non-invasive, aesthetic procedure performed. Increase your profits by offering your clients a skin treatment that gives instant visible results with no down time. Dermagenesis is the undisputed world leader in Microdermabrasion systems. They have designed the most powerful and clinically effective device on the market today, ensuring the highest levels of patient satisfaction. DermaGenesis Microdermabrasion machines use medical grade crystals that are vacuumed across the outer surface of the skin at a high velocity, using a closed loop power system and hand piece. The crystals exfoliate the outer most layer of the skin, exposing living skin cells that are soft, smooth and receptive to nutrients. The underlying epidermis is also stimulated by abrasion and vacuum. This promotes generation of new collagen that thickens the dermis and improves resistance to the effects of ageing. The procedure is non-invasive and painless with no downtime.